Bhaderwah is a valley bewitching natural beauty and panoramic vistas which have earned it epithet of ‘Chhota Kashmir’. 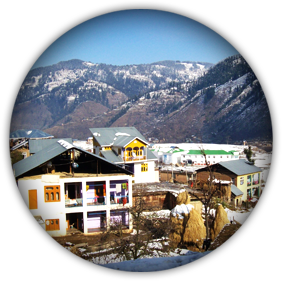 Bhaderwah offers to tourist a variety of beautiful landscapes, colourful local fairs, joyous festival mood and unique mosaic of culture. Central to beauty of this saucer valley are the deodar and kail forests and River Neeru. Its distinctive moods change with the seasons. In winters the valley is carpeted with snow and in summer and springs it is ablaze with colours of the flowers that blossom all over the place. 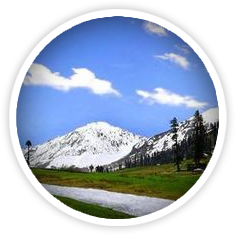 A full majestic view of the sylvan Bhaderwah valley with snow – capped background makes visitors fall in love with Bhaderwah. Best Season March till November and snow fall happens in the month of November till February depends on ones choice. Bhaderwah is also a land of fairs and festivals like Mela Pat, Sobar Dhar Mela, Kud dance, Pahari folk songs and music. 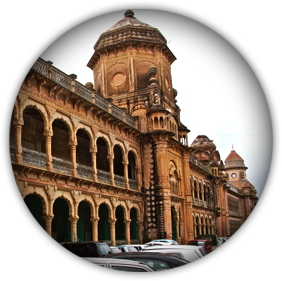 It also has heritage sites like the Fort, hundered years old mosque and an ancient Vasuki Nag Temple. Bhaderwah – Chamba road (90 Kms). It is a road that takes you past many panoramic beautiful vistas of unspoilt countryside. Bhaderwah - Bani – Basholi road (166 kms) takes off on the 8th kms on Bhaderwah- Chamba road. Accommodation Approximately 35 Govt. 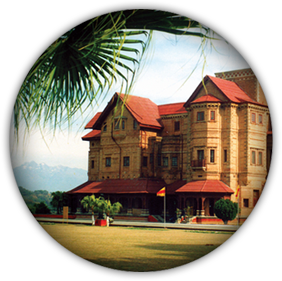 and 300 private rooms are available at Bhaderwah in hotels and guest houses for the comfortable stay of the tourists. •	Tented accomodation available at Jai. •	Igloo huts available at Khellani and Jai. The Snow bed Sonbain on the Ashapati Mountain looming over Bhaderwah valley is at a distance of one and a half Kms from the main Chamba road. 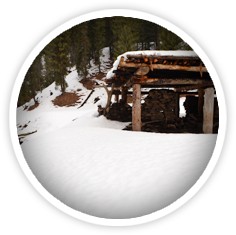 It takes about an hour to trek upto Sonbain, which remains full of snow even in summer. At 13067 ft., the Kailash Kund is the source of river Neeru which drains Bhaderwah valley. Kailash Kund is also the source of River Tawi and Surni Kund is source of river Ujj. 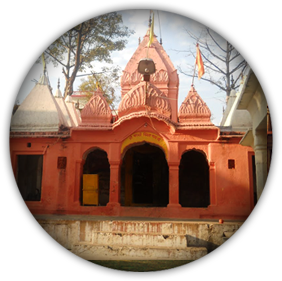 The yatra follows Mani Mahesh yatra and starts with Chari from village Gatha in Bhadewah and then goes to Vasuki Nag Temple in the heart of the town, Ramkund where one halts for the night and then to Kailash. 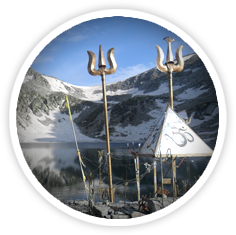 The yatra takes place in the month of August and ends on the Kailash kund. It takes two hours to cover the periphery of the Kund as mentioned in the 9th part of Vasuki Puran. 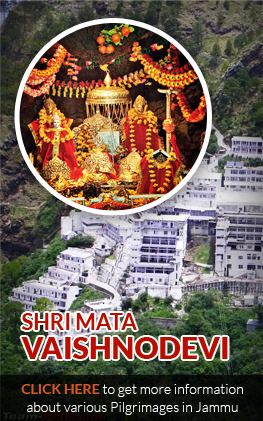 Kailash Kund is the holy place where Shri Vasuki Nag ji lives. As the legend goes, Lord Shiva also visited the spot. Seven streams flow out of this place. 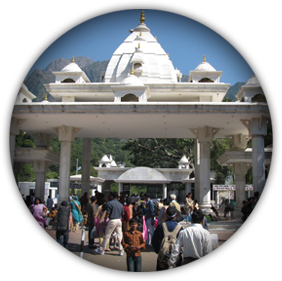 It is one of the biggest pilgrimages of northern India as stated by lord Shiva to Mata Parvati in Vasuki Puran. Taking bath and donating something to poor at this place is considered sacred and noblest job. 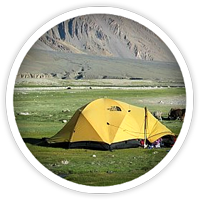 The meadow of Seoj is flanked by a gushing river on its west which emanates from hills surrounding Kailash Kund. The landscape across the river is replica of the beauty of Pahalgam, whereas on the eastern side there are long stretches of grasslands. 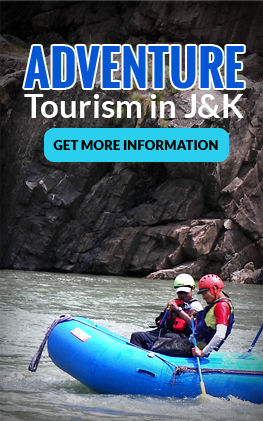 On the western side meadows take a descent along crystalline water of Seoj rivulent and roll towards Ramnagar areas of Udhampur district. Situated at a height of 6,500 feet is a beautiful valley with thick coniferous forests on all sides and Chinta Nallah flowing through it. A grassy meadow called Bagan on one side of the village is favoured by picnickers. 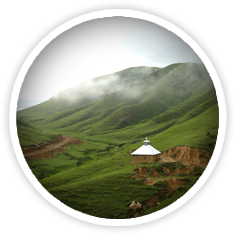 Five kilometers from Chinta is the picturesque longitudinal valley of Jai located at a height of 7000 fts. It is a picturesque valley located 35 Kms from Bhaderwah. It is an extremely beautiful region spread over 6 Kms. 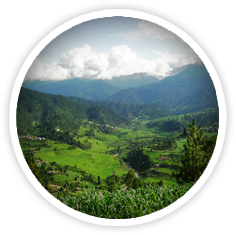 The valley is surrounded by thick deodar on steep slopes and a beautiful sprawling meadow near by. Padri is a ‘Gali’ of undulating landscape, located 40 Kms from Bhaderwah – Chamba road, at a height of 10,500 feet. It experiences heavy snow fall up to 5 meters continues right up to mid June. 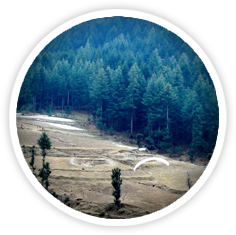 It is one of the famous sought picnic spot in Bhaderwah. Satringal, Kahni Top, Bhal Padri, Nalthi- basti, Hanga, Noorie, Devchatar and Kellar are the other prominent places nearby with scenic splendor and access of mountainous countryside. Forest area overlooking Kellar valley is a Deodar clad plateau, 15 kms from Bhaderawh. Drained by the Bankut Nallah, is an ideal pleasure spot. From late summer to autumn, the valley provides a bounty of fruits like Apricots, peaches, plums and apples. While at Khellani you can walk through Khellani pass amidist various villages connected at Maulote and take the road back to Khellani. 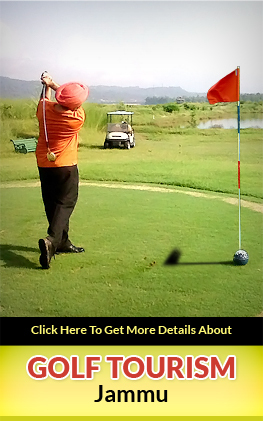 Bhaderwah has exciting activities for adventure enthusiasts. 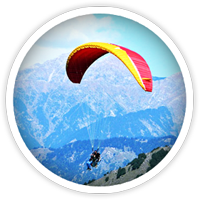 Khani Top and Thuba are ideal for paragliding offering exhilarating descents into the Bhaderwah valley. 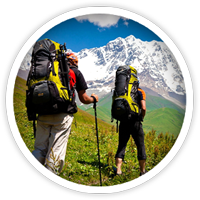 The mountains overlooking the valley offer abundant camping and trekking opportunities. Hanga Noori to Seoj, Khellani to Seoj, Hanga- Devchatar- Chilli- Khellani. 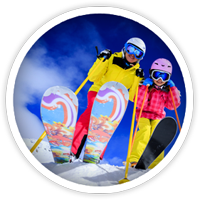 Chinta ,Thanala and Padri meadows have wonderful slopes for snowboarding and skiing.